Are you curious about alpacas? These gentle, beautiful animals are great to own as pets, to make money in the Alpaca industry or simply to visit and “mingle” with the herd. Americana Alpacas in White Hall, Texas (just outside Navasota), is hosting their annual Open House on November 29th from 10am to 3pm. You can meet the alpacas, learn how to raise them for fun, or run an Alpaca business for profit. You can also take advantage of their low end of year pricing. Prices go up in birthing season! The retail shop will open as well. 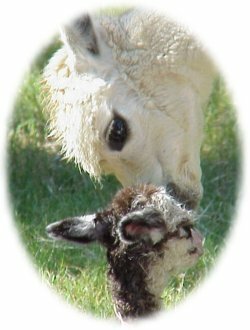 Browse the store for great deals and unique gift ideas- great deals on pure alpaca clothing and accessories. The owners, Paul and Robin Roberts, are experts in the industry and they will be selling their recently published book, Surviving and Making Money With Alpacas. 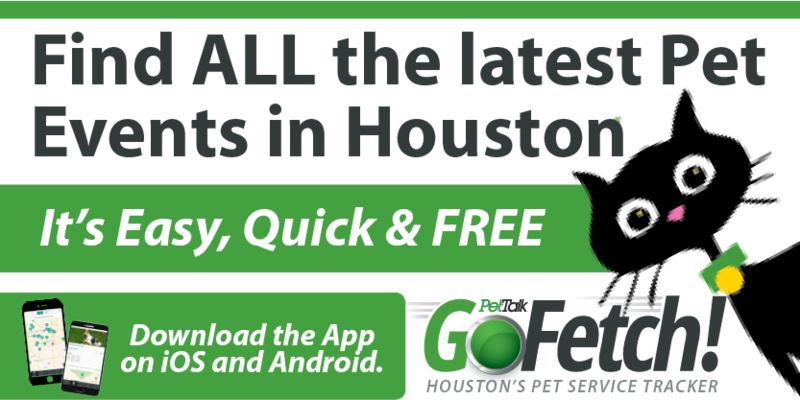 It’s only about an hour drive from Houston and a lovely one at that! Get out in the sunshine and “work off that Turkey dinner” walking around the ranch and visiting with the alpaca herd. For directions or more information, visit www.americanaalpacas.com. We are about an hour from Houston, 3 hours from Dallas. Make a day of it – we’ll have some treats to eat and drink too!